Sometimes you simply have to speak your truth, even if your voice shakes. But, what is your truth? Your truth is what you stand for, your values, boundaries, what you’re aspiring to become and most importantly; your authenticity. This is something I didn’t fully quite grasp until the other day when I was in a vulnerable position. I mean, I know what speaking your truth entails. It entails staying true to yourself even if that means getting uncomfortable. The kind of uncomfortable that makes you feel shaky; on the inside. The kind of uncomfortable that leaves you with pangs of anxiousness, and fear. It’s just so much easier to talk about than it is to actually do it. Speaking your truth is scary as %@#%! It’s scarier than watching a horror movie at night alone in your empty house and then thinking someone is going to stab you in your sleep. O.k. well, that’s my kind of fear, but you know what I mean. It’s the kind of thing that makes you question why you would feel the need to speak it anyhow. 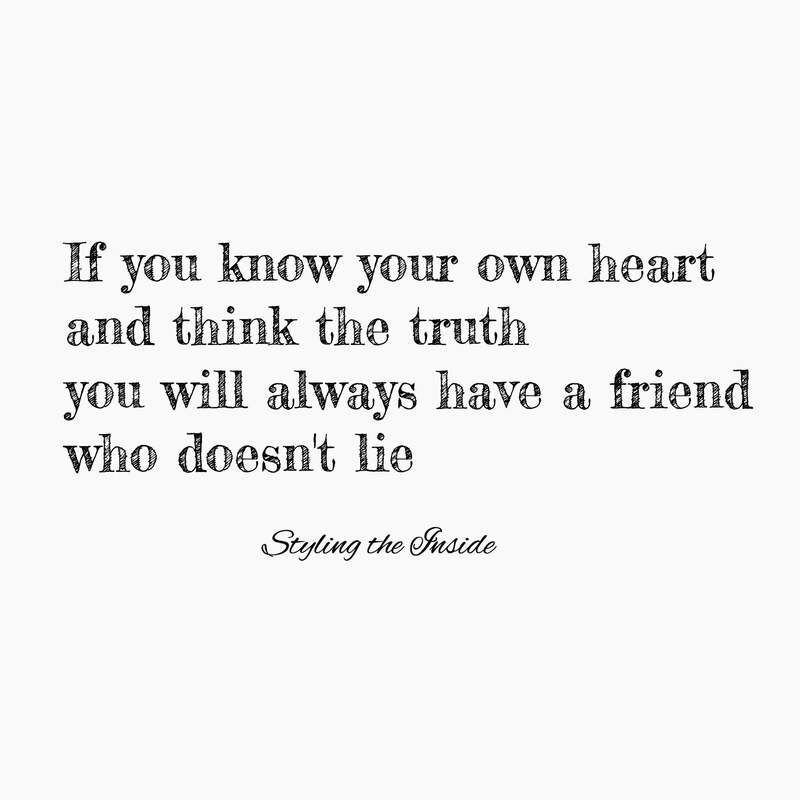 The thing is, speaking my truth isn’t about a strong opinion I have or the need to be right. It’s truly about embracing who I really am, and it takes courage to embrace who we really are. When we don’t speak and live our truth we compromise our ability to reach our full potential. Once I realized the reason I speak my truth isn’t necessarily for me, it became easier to do so. When I tell myself it’s about the message I want to convey; a message I believe is important for our society, and especially our next generation, it’s easier for me to bravely share. I hope by sharing my truth, I can potentially make a difference. 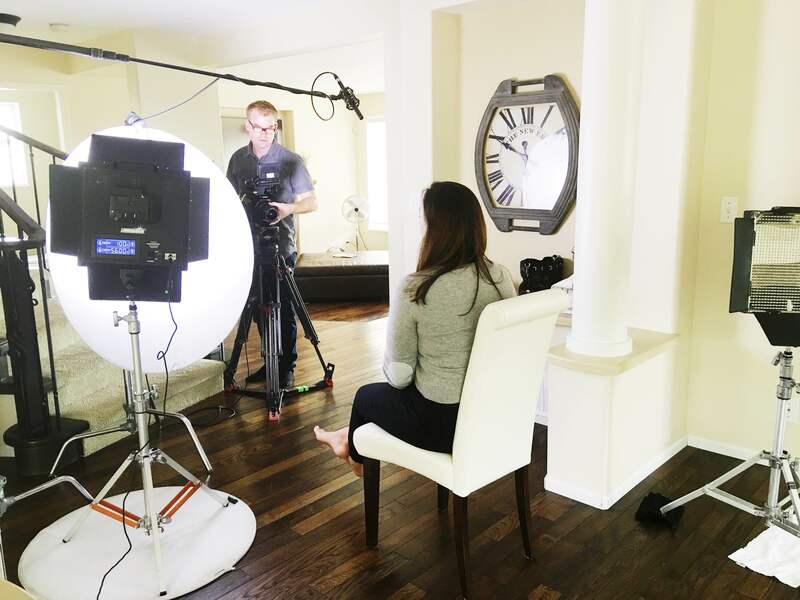 Last week I spoke my truth when I was interviewed in my home for an upcoming documentary that seeks to understand the widespread bullying epidemic. If you’ve read my blog then you know that unfortunately I grew up as “the bully”. The hurtful things I said or did, I will never be able to take back. I can however, use my truth; my passion for compassion, kindness and empathy to help spread the message that bullies are hurting on the inside. Sharing my piece in this documentary is more important to me than anything I’ve ever done. My hope is that my piece in this documentary will perhaps play a small role in helping society shift their perspective from rallying against bullies. There’s a reason bullies behave the way they do, and if we can somehow uncover these answers, I believe we will begin to see some real change. This documentary will explore the similarities – not just the differences – between bullies and their victims, and how they are often the same child. After the interview I was reminded of a quote one of my biggest mentors who is no longer here today used to recite to me when I was a teenager. She would tell me to hang this on my mirror, and remember it always. I knew at the time it meant to love yourself, but I didn’t have the experience, or emotional maturity at that age, to uncover it’s true definition. I’ve felt her presence with me since the day I began this blog and during the interview I uncovered the reason why. It’s because I’m beginning to live my truth, and I know she would be proud.